Well welcome to my page!!! 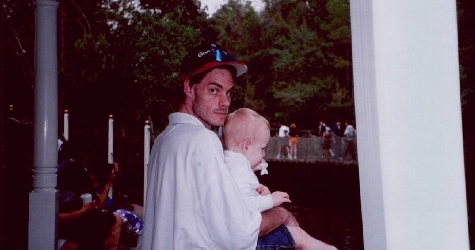 This is me and my son at Disney world. Visit LEROY my adopted reindeer. Want to join the TheHEARTLAND CHATERS Webring?